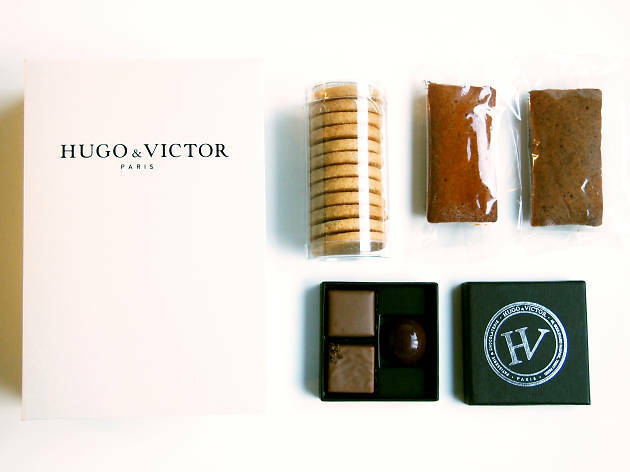 Established in Paris back in 2010, Hugues Pouget's upscale sweets and chocolate brand Hugo & Victor has been making real strides in Tokyo over the past few years. 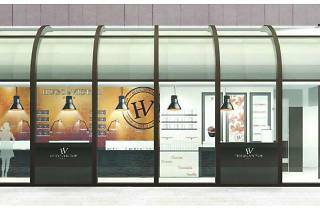 Having first landed at Shinjuku's Isetan in 2015, the shop unveiled it latest outpost inside the Marrionner Gate complex in Ginza on March 15. 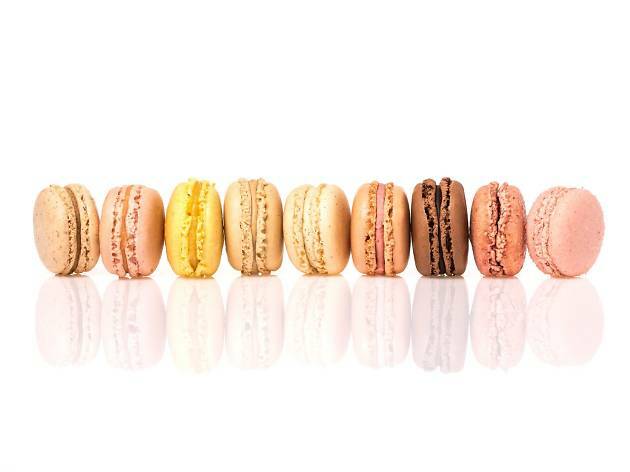 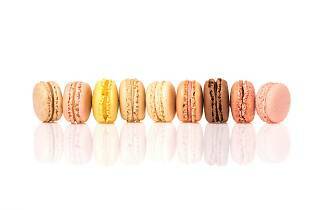 In addition to delectable chocolate, you'll find a selection of pastries and cakes made with seasonal fruit and veg. 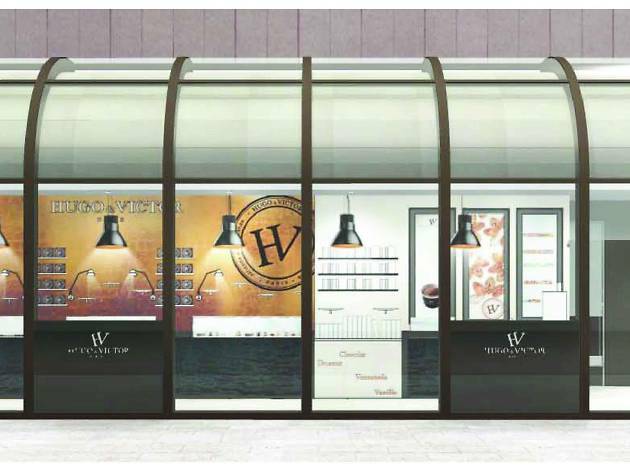 When visiting, take a minute to also admire the store's architecture: it was designed by Frenchman Yann Montfort, who is also the man behind Hugo & Victor's Omotesando Hills outpost. 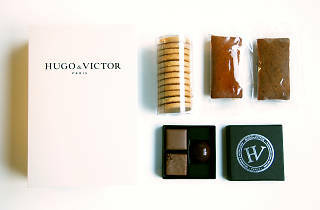 It all just adds to the feeling that you're getting more than just a box of chocolates.